I wanted to view the sunrise from 200m above the ground and so I slept the previous night early. 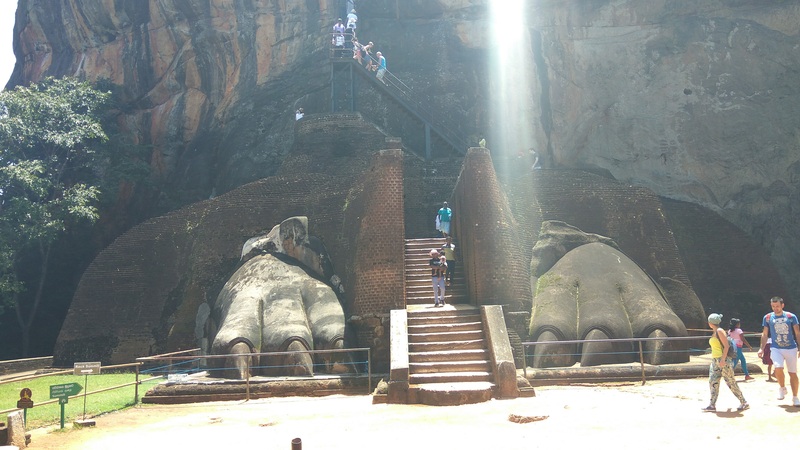 I thought of leaving early for Sigiriya. But sleepy as I am, I woke up at 9. I got a quick shower and left from the hostel. Catch a bus going towards Dambulla/Kandy and get down at Inamaluva junction. Many buses ply from that to Sigiriya rock. Don’t fall for tuktuk drivers who will claim that the bus drops 3-4 kms before the entry. In reality, after the bus drop point, there is 1-2km of walk to reach the ticket counter. The last bus from Sigiriya to Inamaluwa junction is at 6 pm. The ticket for SAARC nationals in Rs 2250 (LKR) while for people from other countries is Rs 4200. 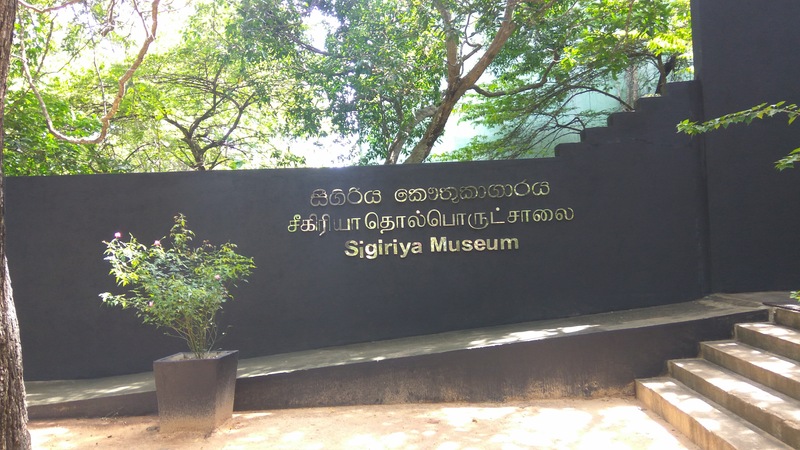 There is another place just 500 meters after Sigiriya entry point and it has free entry. It is known by the name of Pidurangala Rock. The locals charge Rs 500 as some development fee. 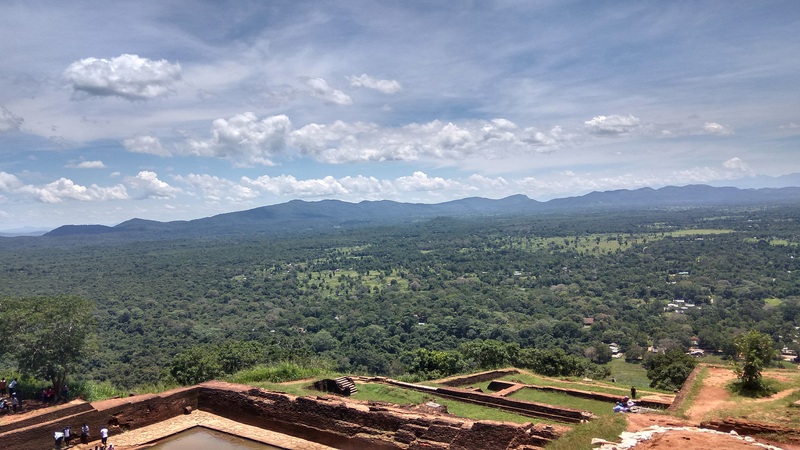 From this place, one can view the Sigiriya rock. 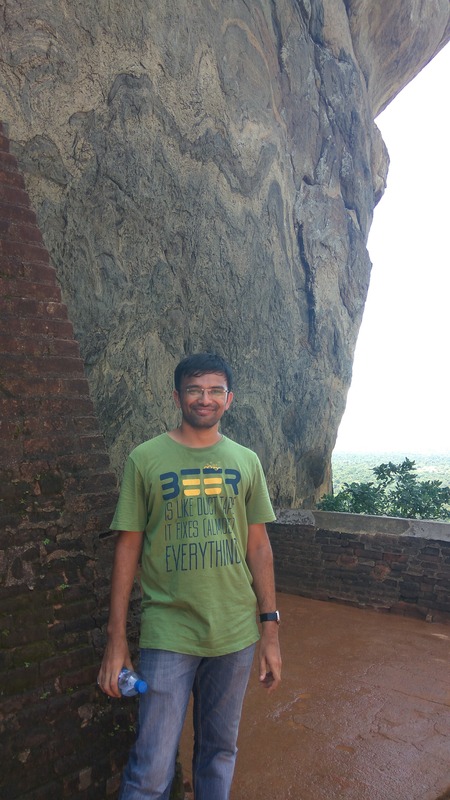 On trip advisor, people have claimed it to be better than Sigirya rock fortress. Once you make entry, there is no food or water available. Make sure to get all eateries and water from the restaurant at the base. P.S There is tap water available just around the Lion’s paw. The water may not be good for your health. Inspect and Drink. The climb is almost 1000 steps with very few rest pits. However, the climb is moderate and not difficult. MuseumI would strongly recommend visiting the museum first and then the climb. The reason is very simple: You will know the importance of each place during the climb. From there, again walking back 1-2 kms I reached the place where the bus had dropped us. I came back following the same route. Please feel to ask any concerns you have regarding your trip in the comment section.